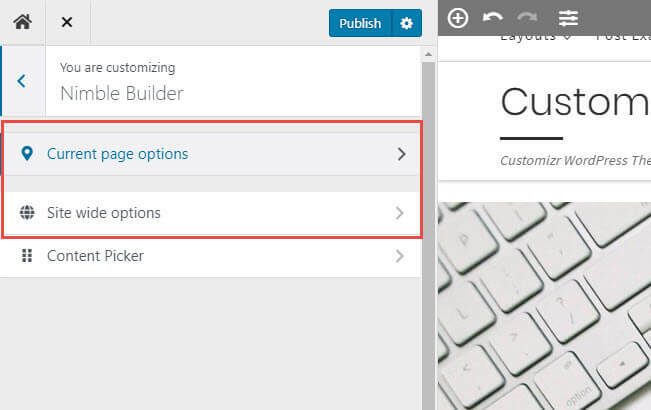 The Nimble builder let you set general options that are applied by default to your sections. and global, for all sections site wide. 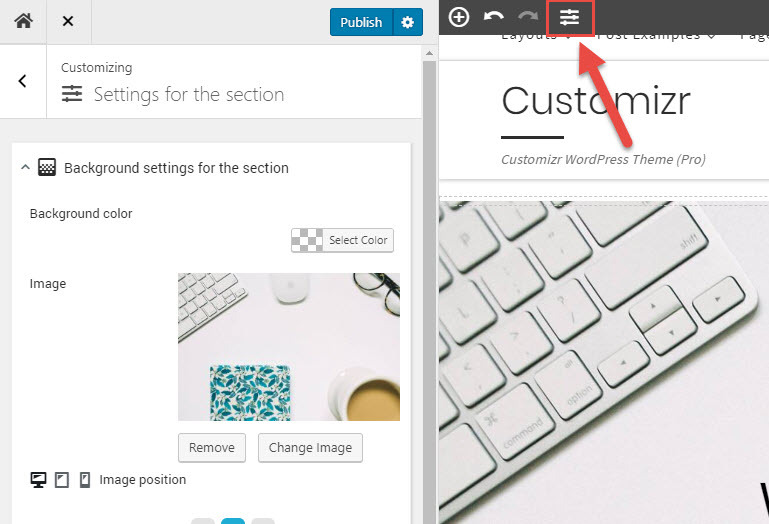 Those options are useful if you need to define for example a custom breakpoint for a particular page or define custom section widths for your entire site.